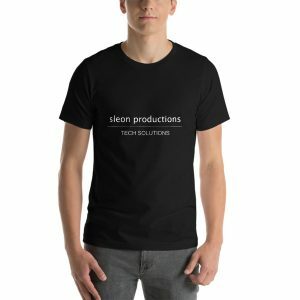 sleon production’s founder, Santiago Leon, is a HUGE avid soccer fan. 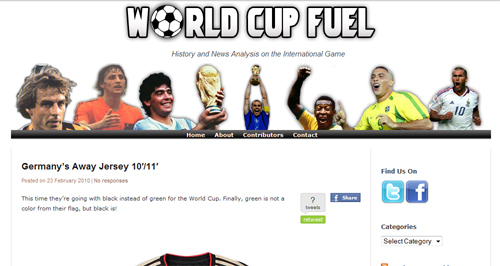 He’s decided to launch: World Cup Fuel, analysis and history of the international game. It’ll have the latest news and history reflection on international national teams and it’s players.